The "Navigator" built by Martinolich and owned by Andrew Skansie. It was the sister ship to "Aeroplane." Length 48'; powered by 30 hp, Frisco Standard Gas. 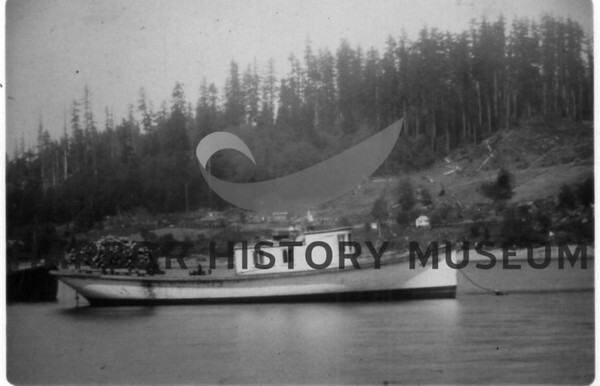 Registered in Port Townsend in 1915.